Hey, lovely! 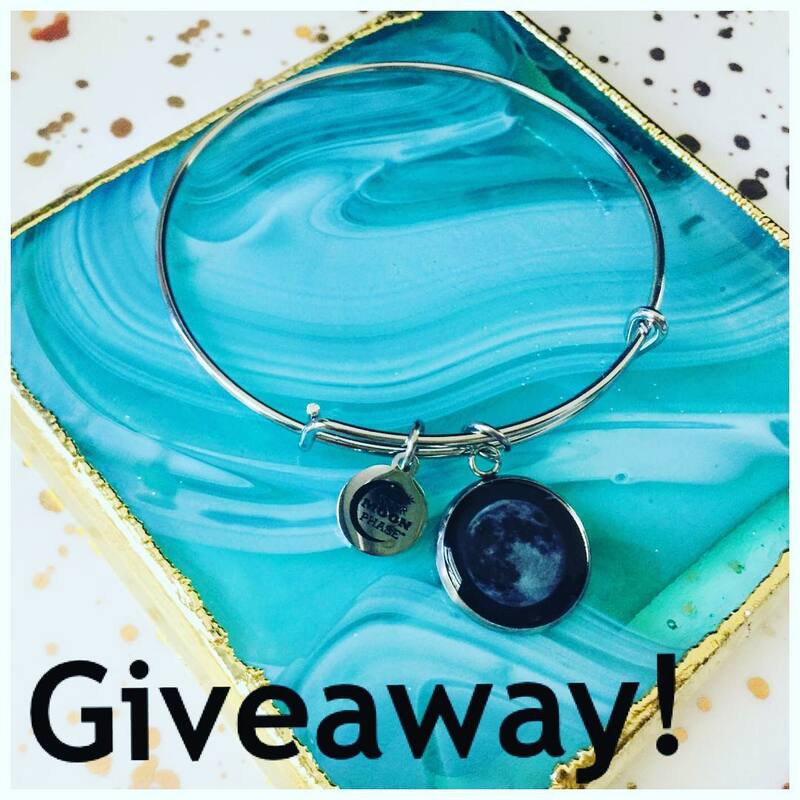 Enter to win a gorgeous @yourmoonphase bracelet with a personalized moon phase of a special date in your life! 3. Follow the sponsor @yourmoonphase on IG. 4. Bonus Entry – Heart 3 of my other IG posts! Comment when done. Good Luck! Winner will be chosen Oct. 16, 2018. Open to U.S. only. *Don’t forget to Follow MyStyleSpot on Google Plus and LinkedIn to stay up to date on all things GIVEAWAYS! This is very cute but I don’t tag people to enter contests. Good luck everyone!